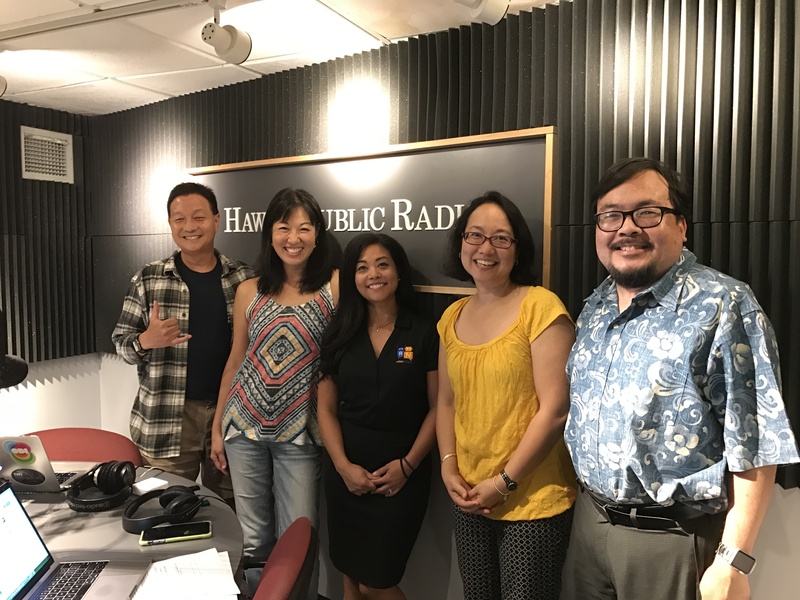 During this special pledge drive edition, we kick things off with Takaho Iwasaki the organizer for Island Innovation Demo Day happening on April 16th. 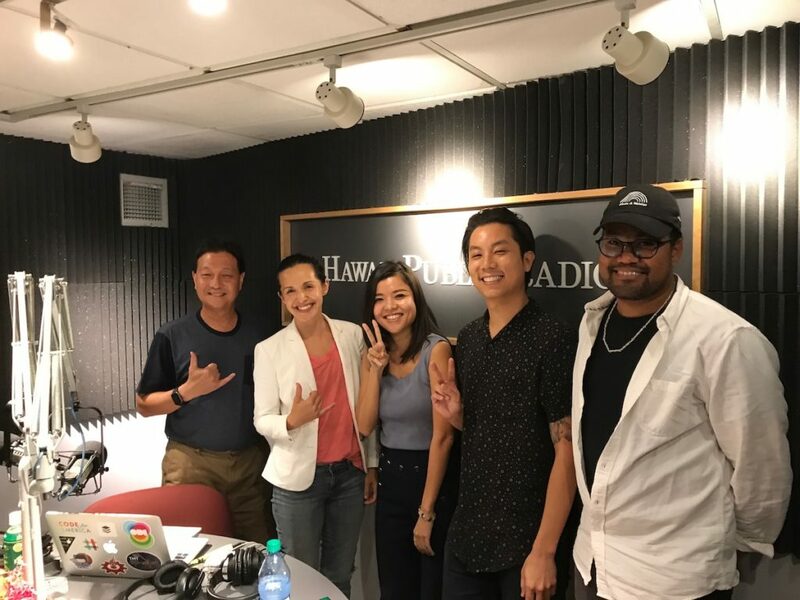 Then after a short pledge break we talk to Dan Pham and Meredith Mawhar from the Box Jelly about their role with HTDC’s new Entreprenuers Sandbox. Also mark your calendars for the next Wetware Wednesday on April 24th at the Sandbox sponsored by Servco and Unisys. First up, we cover the blessing of HTDC‘s Entrepreneurs Sandbox. 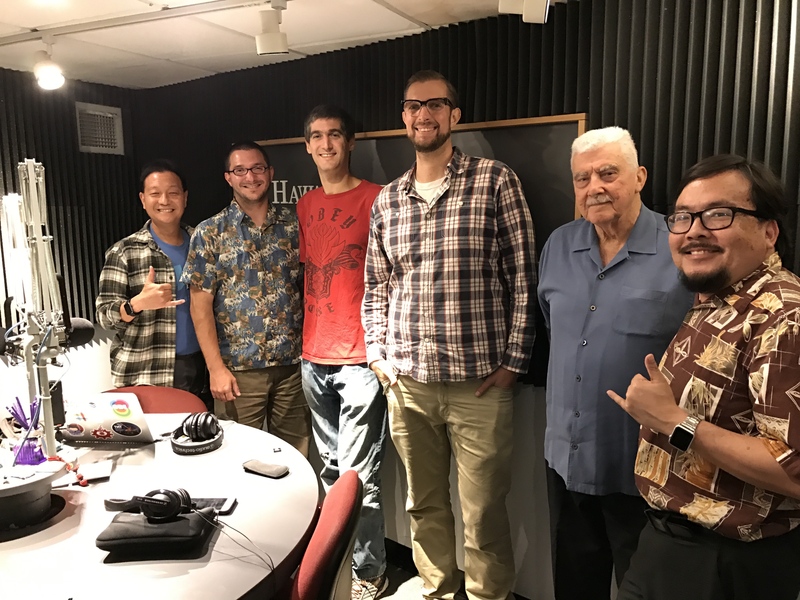 Then Daniel Cordial from Leeward Community College joins us with an update on the Information & Computer Science Career Fair. 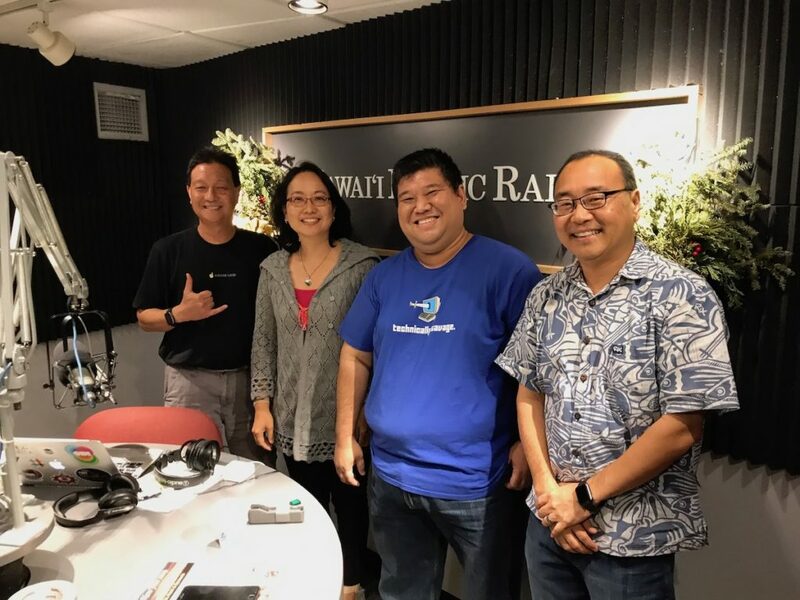 Last but not least, Christine Sakuda from Transform Hawaii Government, joins us to talk about several bills including the IT Strategic Plan and the Chief Data Officer currently moving through the legislature. First, we hear from Cindy Matsuki from HTDC, about the upcoming Technology and Manufacturing Job Fair on Friday December 28th. 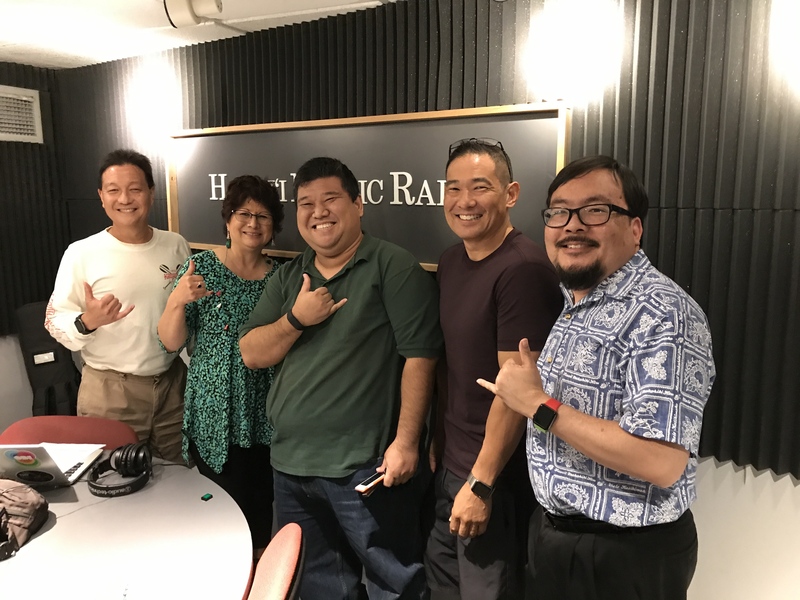 Then, we hear from Ricky Li and Ian Kitajima, a couple of gadget geeks who will share what they spend all their money on this holiday season. First up, Robbie Melton from HTDC is here to tell us about the upcoming Holiday Tech Fair. Then we do our annual gadget roundup with our favorite gadget geeks Ricky Li, Brian Dote and Paul Lawler. AR Teddy bear sadly the Amazon page has better info on the bear than anyone else. We kick off today’s show featuring a couple of upcoming events. Ed Harrell joins us to tell us about the upcoming week long HTDC workshop called How to Think Like an Entrepreneur. 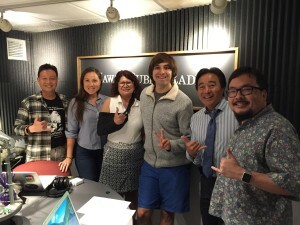 Then, Mike Fricano from Iolani School, tells us about the annual Ignite Innovation event. Then after the break, we talk with Sean Cleveland about supercomputing at UH and learn how Philip Von Doetinchem and Kevin Schneider use the high performance computer to further their research. We kick off the show with a couple of upcoming events. Anna Leonid starts things off with a new “Creative Coding 4 Kids” holiday camp in Hawaii. Then Sandy Park from HTDC tells us about the upcoming Holiday Tech Job Fair. 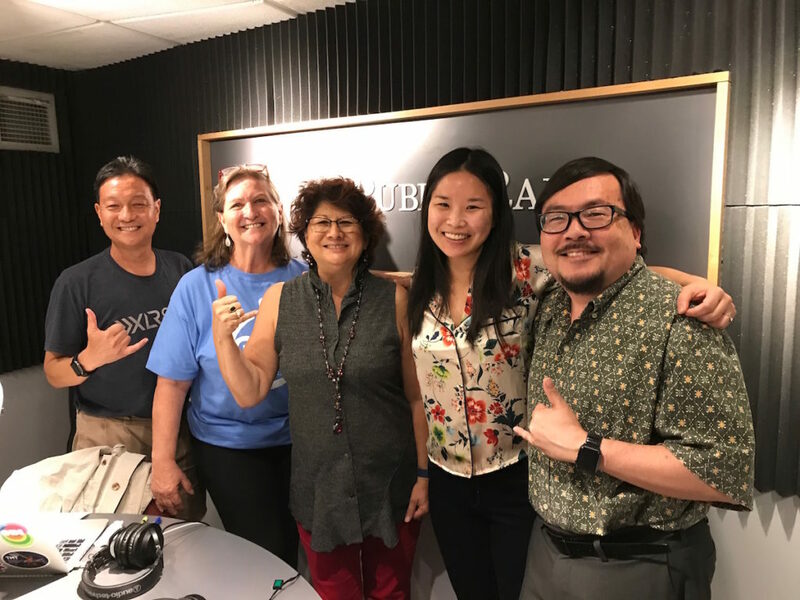 We then switch gears to talk with David Oyadomari from Bank of Hawaii to tell us about their “Cardless Cash” mobile banking app. 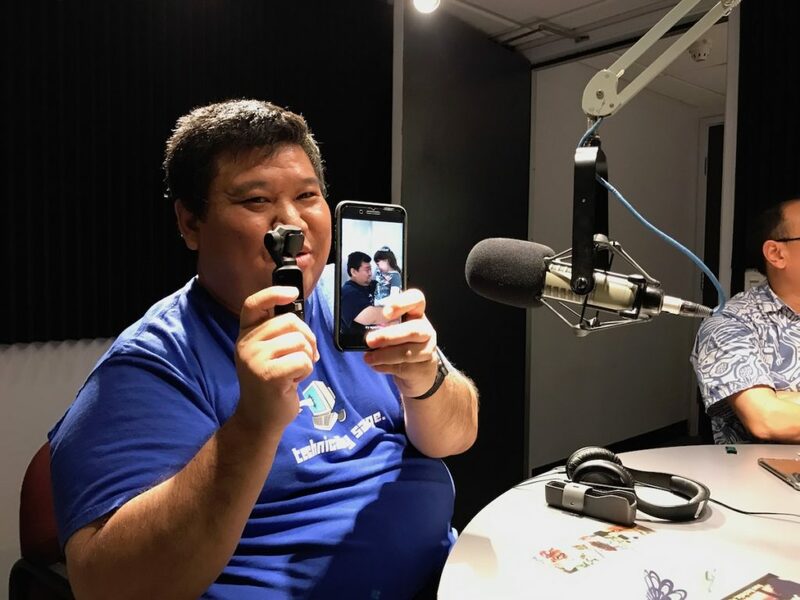 Then, after the break, we dive into our geeky gift bag with a couple of fellow gadget lovers, Ricky Li, Brian Dote and secret guest Eric Nakagawa. We’ll talk about our favorite tech gifts for last-minute holiday shoppers. 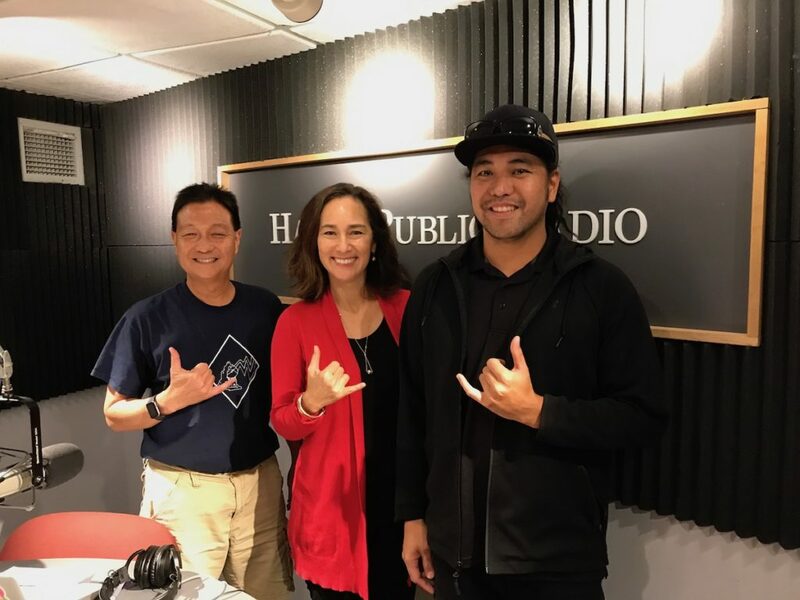 To kick off today’s show, we talk to Meli James from the Hawaii Venture Capital Association about an upcoming luncheon featuring Governor David Ige. After that, Cindy Matsuki joins us for an update on the Tech Hire initiative called TechHire.Careers. Then, after the break, we learn about a unique partnership between the AUVSI Foundation and the Polynesian Voyaging Society. Janelle Curtis and Miki Tomita are here to tell us all about Robonation and the RobotX Competition. We start the hour with the local tech calendar, with two guests here to tell us about upcoming events. Mike Shanahan from Bishop Museum is back to tell us about a new planetarium show called Eyes on Island Earth. Then our good friend Forest Frizzell is here from the Purple Maia Foundation to tell us about the Purple Prize, and Saturday’s launch. 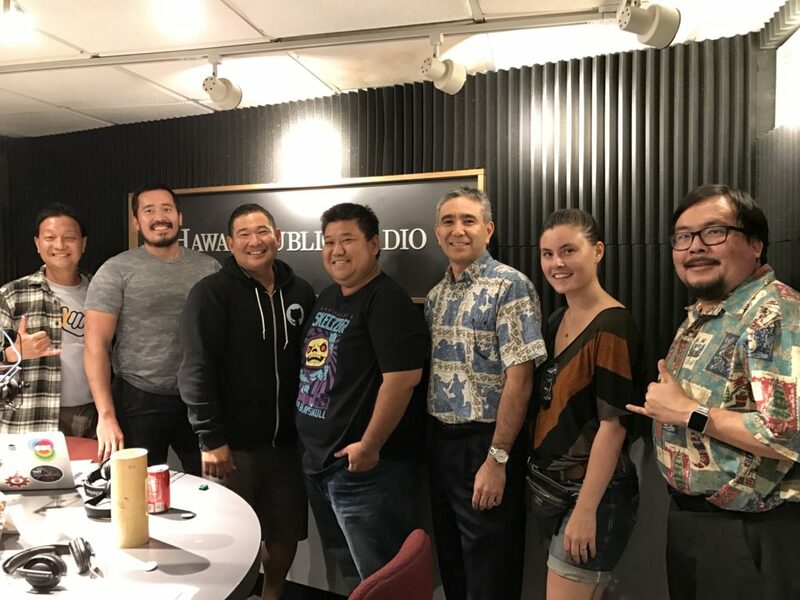 Finally, we’ll talk to Robbie Melton from the High Tech Development Corporation and Luis Salevaria from the Department of Business, Economic Development & Tourism about where the local tech agenda stands following the 2016 Legislative session. We kick off the show with a couple of news guests. Tony Bacigalupo joins us from Open Coworking and he’s here in Hawaii to facilitate a networking session at the Manoa Innovation Center. Then Meli James from the HVCA returns here to tell us about the next monthly luncheon. Finally, we’ll look ahead to the upcoming 2016 legislative session. What bills are in the works relating to science and technology? How are we doing in diversifying our economy? 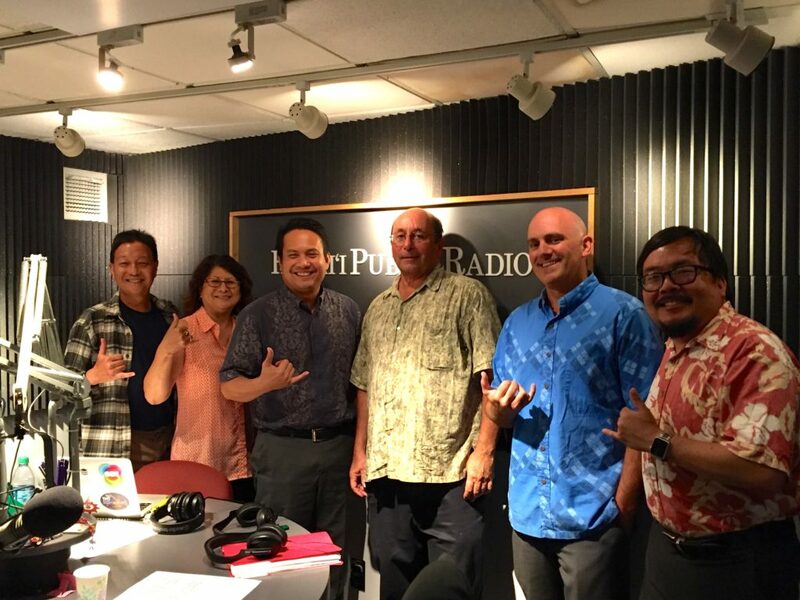 Joining us for this conversation is HTDC CEO, Robbie Melton and State Sen. Glenn Wakai.